Cigaratte Holder Plastic.Includes: One Cigaratte Holder Plastic. Dimensions: Approximately 13" Long. *Costume and Accessories Not Included. Sold Separately. 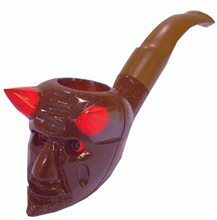 Complete your costume with this Cigaratte Holder Plastic! 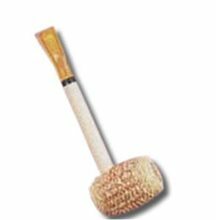 Jumbo Fake Cigar;With puffs that look like real smoke, you can't go wrong with this fake smoking stogie! 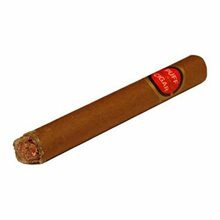 Whether you want to be a gangster or a bachelor like Hugh Hefner, this Jumbo Fake Puff Cigar is sure to add the perfect finishing touch to your costume. Includes one jumbo cigar that really puffs smoke! Jumbo Cigar;Big daddy jumbo cigar weba gold cigar with rhinestone accents and a fake ash end to give the illusion that the cigar is burning. Fake Cigarettes 6pk;These Fake Puff Cigarettes is a great costume accessory for your Flapper Girl or Gangster Adult Costume. This set comes in a 6 pack. Pink Flapper Cigarette Holder.Includes: One Pink Flapper Cigarette Holder. *Costume and Accessories Not Included. Sold Separately. A dazzling accessory for your roaring 20s costume! This Pink Flapper Cigarette Holder is sure to add some real character to your adult flapper costume. This hot pink cigarette holder goes perfectly with the Jazzy Hot Pink Flapper Adult Costume (sold separately). 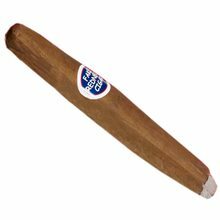 Jumbo Fake Plastic Cigar; This jumbo brown cigar measures almost 9 inches long. Great prop for a hobo or gangster. 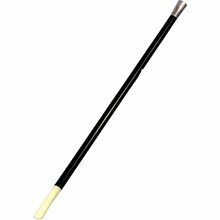 Vintage Hollywood Cigarette Holder; Add some vintage glamour to your costume darling with the Vintage Cigarette Holder Costume Accessory. Vintage Hollywood Jeweled Cigarette Holder; This fashion accessory was considered an essential part of ladies' fashion during the roaring twenties. The Jeweled Cigarette Holder is a dazzling accessory for your Flapper Girl Costume, Gangster Costume or 20s Halloween costume.